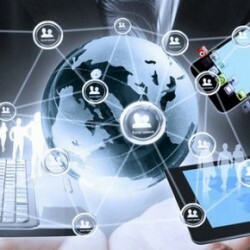 Why connectivity – just as much as plumbing and electricity – must be embedded within the fabric of new buildings. 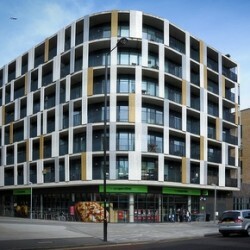 Tesco to build homes – every little helps! 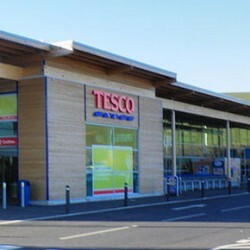 Tesco proposes radical plan to build new homes on top of its stores and car parks and release some of its land for housebuilders. 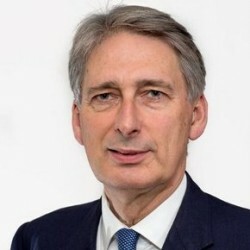 Philip Hammond signals big infrastructure spending plus support for housebuilding will be at the centre of his Autumn Statement. 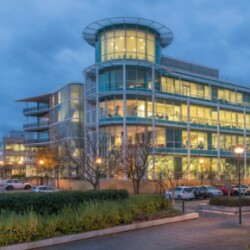 Steve Thompson from EOS Facades discusses the benefits of DfMA (Design for Manufacture and Assembly) for the construction industry. 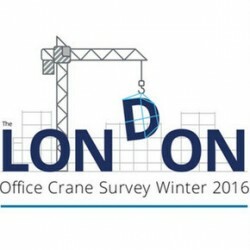 Deloitte Crane Survey shows that the office build boom continues but the balance in London is moving from new build to refurbishment. Complying with Part L2 of the UK’s Commercial Building regulations doesn’t have to be a nightmare – SBEM compliance made simple. 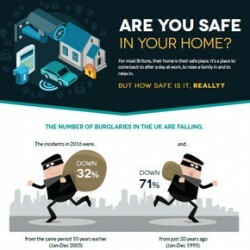 Latest Ironmongery Direct home security research and infographic makes the case for basic security measures to be built into every home. 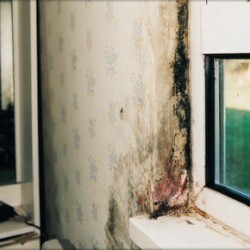 Registrar now for CPD webinar with ventilation specialists Vent-Axia reviewing the latest issues about good indoor air quality. 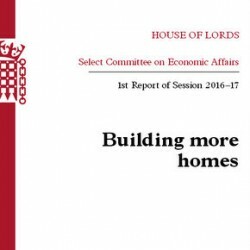 Building More Homes – build 300k each year by enabling local government and housing associations to get back into the business of building houses. 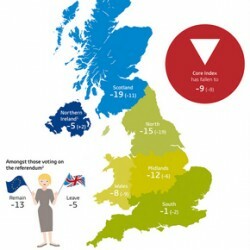 GfK Brexit survey gauges consumer confidence and shows a big decrease in the outlook for the general economic situation over the next 12 months.